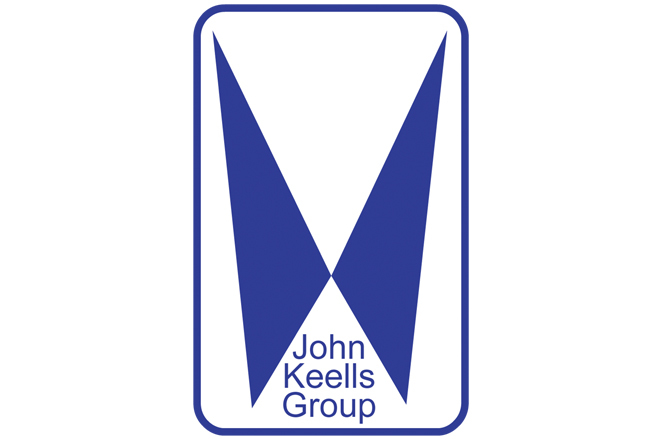 May 26, 2016 (LBO) – Sri Lanka’s diversified John Keells Holdings group net profits fell 13 percent to 4.5 billion rupees in the March 2016 quarter from a year earlier with flat revenues, the interim accounts showed. The firm reported basic earnings of 3.80 rupees per share for the quarter against 4.58 rupees reported a year earlier. Revenue was flat at 24.9 billion rupees and cost of sales fell 4 percent to 16.4 billion rupees making gross profit to grew 10 percent to 8.5 billion rupees. Selling expenses rose 54 percent to 1.0 billion rupees while other operating income fell 68 percent to 571 million rupees. Finance income rose 48 percent to 2.1 billion rupees and finance cost rose 317 percent to 528 million rupees. Segmented results showed consumer foods and retail sector bringing in 1.0 billion rupees of profits (up from 664 million) and property sector 590 million rupees (up from 548 million). Financial sector brought in 278 million rupees in profits (down from 1.5 billion) and transport sector 704 million rupees (down from 708 million) for the quarter. Group profit before tax for the year increased by 3 percent to 19.2 billion rupees and recurring profit before tax increased by 10 percent to 18.9 billion rupees. Group revenue increased by 2 percent to 93.2 billion rupees and the firm reported basic earnings of 12.12 rupees per share for the year. Revenue growth was impacted by the substantial decrease in oil prices affecting revenues in the Bunkering business and from the divestment of the General Insurance business in 2014/15, JKH said.